Teeth can lose their white shine due to wear, age, and staining. Safe and effective bleaching systems are available both over the counter at a local store and from a dental office. There are different ways to get whiter teeth, some of which can be harmful to your enamel and cause sensitivity. However, there are some natural ways you can whiten your teeth without the harmful effects of lasers and chemicals. Some of these natural remedies include: eating crunchy vegetables and fruits, brushing with baking soda and lemon juice, activated charcoal, and the oil pulling method. Eating fruits and vegetables has many obvious health benefits, but did you know it can also help you whiten your teeth and help prevent cavities? 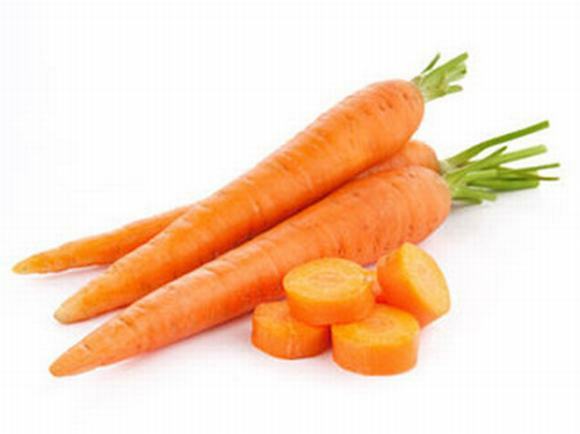 Biting into abrasive foods like carrots or an apple will naturally polish your teeth and help remove any stains. Crispy fruits and vegetables also aid in saliva production which will in turn help prevent any new cavities from forming. Swapping your toothpaste for a baking soda mixture once a week, is another natural way to whiten your teeth. Just mix a few tablespoons of baking soda with lemon juice or hydrogen peroxide and apply it to your teeth. This power combination has a bubbly chemical reaction that will strip your teeth of any stains. Be sure to leave the mixture on your teeth for about a minute in order to reap the full benefits. Brushing with activated charcoal is another great way to naturally whiten your teeth. This method is similar to the baking soda method, but can be used as often as you wish as it is not as abrasive. Simply dip a clean, wet toothbrush in the charcoal and gently brush for 2 minutes, rinse well and you will have a beautiful smile in no time. Although it may seem gross, the oil pulling method has been used by many including the ancient Egyptians. 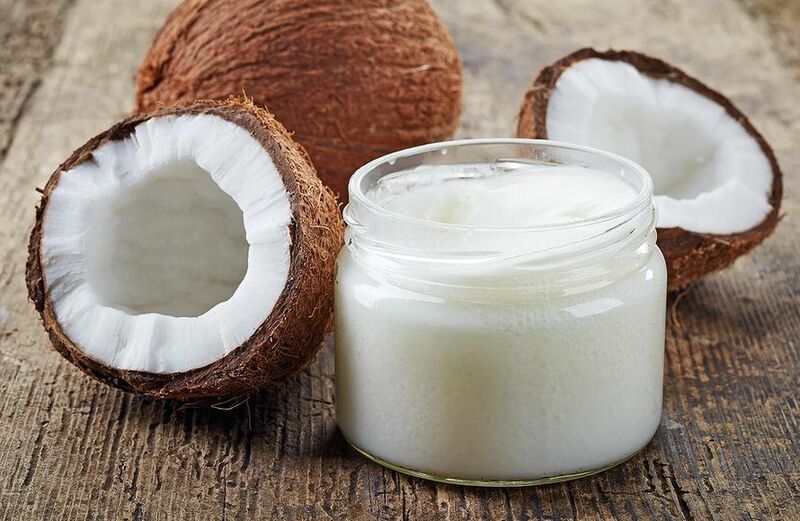 First thing in the morning put 1-2 tablespoons of coconut oil in your mouth and swish it around for 15-20 minutes. While this is whitening your teeth, it is also detoxifying your mouth by pulling out the harmful bacteria. For best results, use organic and unrefined coconut oil, and be sure to spit it out into a trash can when you are finished to avoid clogging any drains. Eating crunchy vegetables and crispy fruits, brushing with baking soda or activated charcoal, and the oil pulling method are only a few of the wonderful ways you can whiten your teeth naturally. Next time you go to buy those whitening strips remember that using one of these natural ways will not only save your teeth but also save your budget. White teeth begin with clean teeth. Some discoloration may be due to plaque and tartar that can be removed at a visit with the hygienist. Even darker stains may be removed with special instruments gently and effectively. Another goal of the visit is to ensure that there is no tooth decay. Cavities can make a tooth appear darker or discolored. 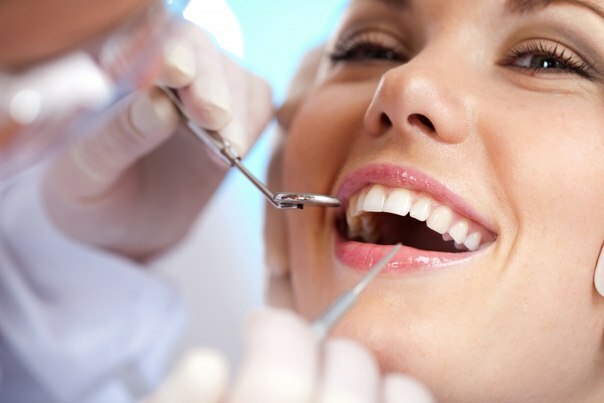 Once the teeth are clean, patients can get a better sense of their level of whiteness. Now that the plaque and tartar has been removed, it’s important to keep it off as patients decide their next steps in whitening. The goal is to whiten teeth, not the plaque accumulating on the teeth. Brush at least twice a day with a fluoride toothpaste and floss daily. Unfortunately not all toothpastes that claim to whiten will actually lead to noticeable results. First, look for toothpastes that carry the ADA Seal of Acceptance. This Seal means that independent dentists and scientists have evaluated and verified all of the claims made by the product. Additionally, look for toothpastes that contain modified silicone abrasives. These ingredients are great for removing tougher stains. Which foods and drinks can stain your teeth? Notorious examples include coffee, tea, red wine, blueberries, and red sauces. If a patient drinks coffee daily, they may benefit from sipping through a straw and swallowing, which minimizes the fluid’s contact with the teeth. After following these simple steps, patients should notice that they have whiter teeth. If deeper yellow, brown, or gray colors are still noticeable, patients should speak with their dentists about bleaching options that can penetrate the layers and give a whiter, brighter smile.